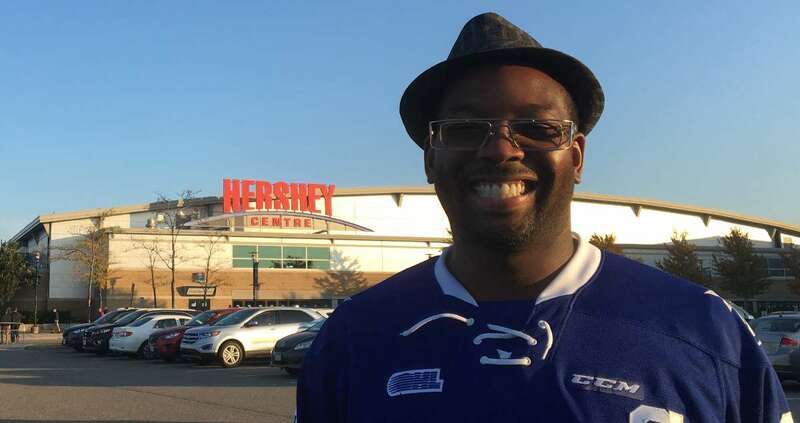 You are here: HomeFamily Lawyer Mississauga | Divorce Lawyer | SMP Law ⁄ Blog ⁄ Twitter Ticket Giveaway for the Steelheads Final Two Regular Season Home Games! SMP Law has been a proud sponsor of the Mississauga Steelheads hockey team of the Ontario Hockey League for the 2017/2018 season. As the regular season comes to a close, SMP Law is doing a final giveaway on Twitter for the March 16th and March 18th home games. 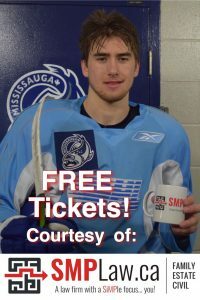 SMP Law is looking forward to cheering on the Steelheads during the playoffs! Fear the Fish! Follow and retweet us on Twitter for a chance to win a voucher for 4 tickets to attend one of these games!